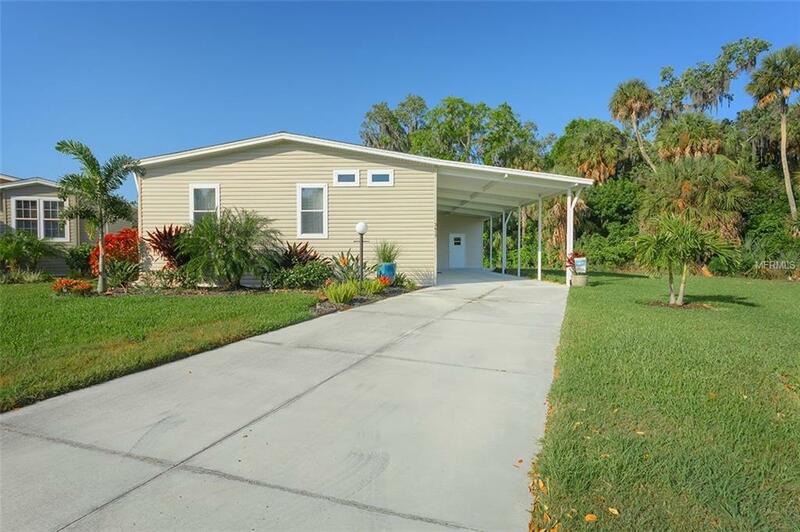 RARELY AVAILABLE - This 2016-built Jacobson Home in the popular 55+ community of North River Estates shows like a model and is available now for its new owner. At 1547 SF, this beautiful 2/2 with a den offers a spacious kitchen/living/dining area, neutral, quality finishes and ton of custom upgrades including continuous laminate throughout, upgraded tile in wet areas, extended lanai space, 9' ceilings, crown molding and added ceiling fans. The lot immediately adjacent to the home (Tax ID: 743402409) is also available for combined purchase for an additional cost. The lot is buildable or can be used as currently, for additional buffer/yard space. North River Estates is a land-owned, low fee community offering an all-inclusive experience complete with community clubhouse with an activity /craft room & kitchen, heated pool and lawn care. 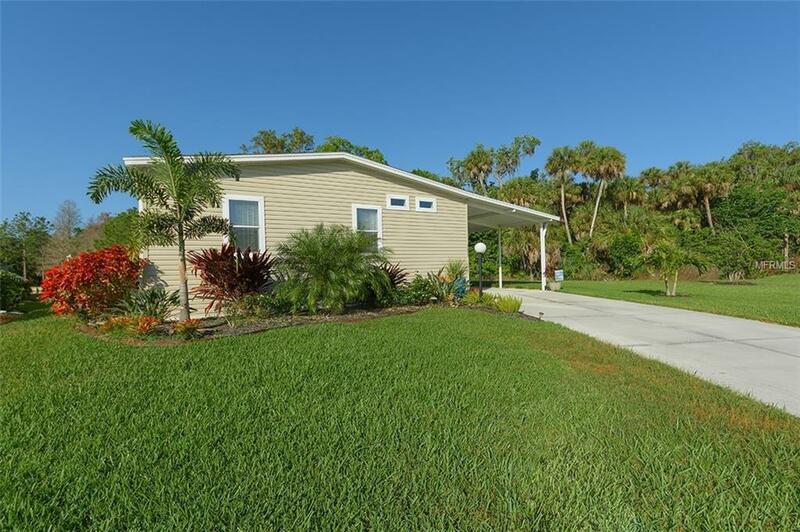 Conveniently located to a plethora of nearby shopping and dining options and a short drive to Sarasota, Tampa and the Gulf Coast beaches, this home in this community won't last long! Call today for a private showing. Additional Lease Restrictions See Attached Rules & Regulations For Full Leasing Restrictions. 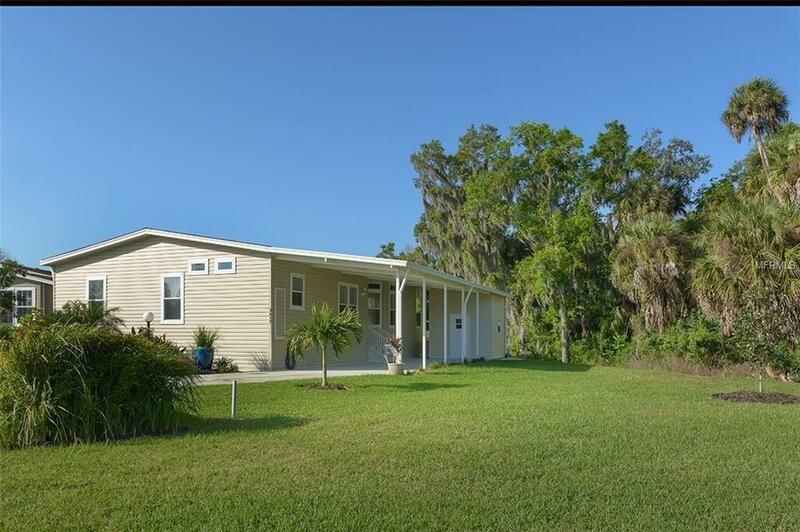 Buyer/Buyer's Agent Should Direct All Questions To Colleen Fletcher @ C&S Community Management 941-758-9454 X117. Pet Restrictions See Attached Rules & Regulations For Full Pet Restrictions. 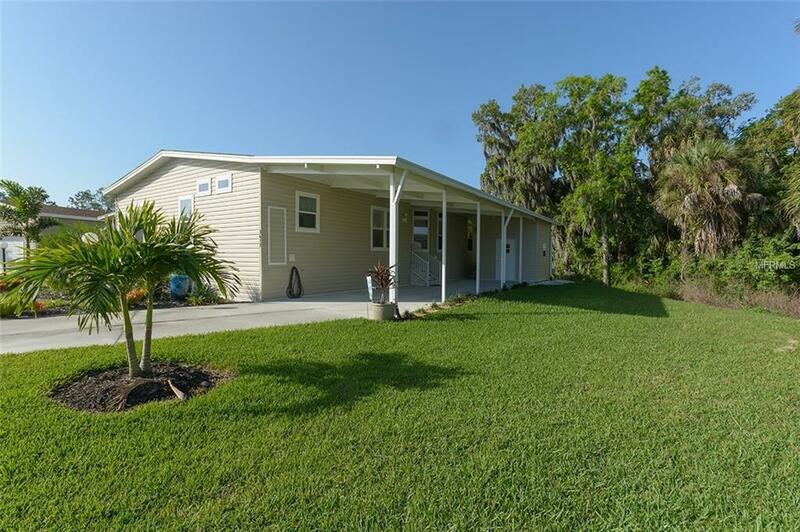 Buyer/Buyer's Agent Should Direct All Questions To Colleen Fletcher @ C&S Community Management 941-758-9454 X117. Listing provided courtesy of Leslie Wells Realty, Inc..